I've been using this mascara to achieve my daytime look ever since I've had it. It holds the shape of my eyelashes and is really easy to apply. 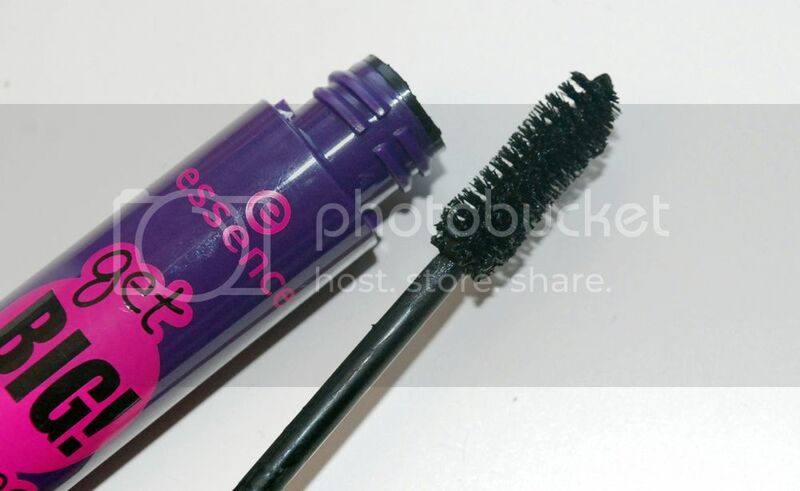 It's not dry when you apply it and it doesn't clump my eyelashes (much). It does dry pretty quickly though so you need to apply it straight away as it's a bit tricky to apply another layer afterwards. That's when you get the black bits falling all over your face. It does lengthen my lashes too, but I wouldn't say it makes them BIG as I've got long lashes anyway. 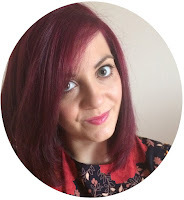 This is why it's perfect for daytime, as it adds just enough volume and length to make a difference. The packaging looks a little cheap, but that's because it is! You can't compare the packaging to that of Benefit, MaxFactor or whatever. It's sleek, colourful and chunky. 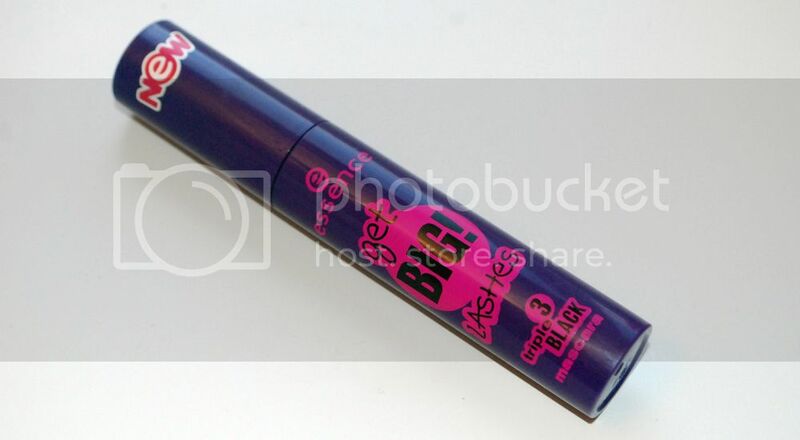 Overall, I probably would repurchase this mascara. I've been using it everyday for the last few months and it's still got enough product left. Compared to other cheap mascaras I've tried (in particular a Collection mascara which I've completely forgotten the name of), it's brilliant for £2.30!